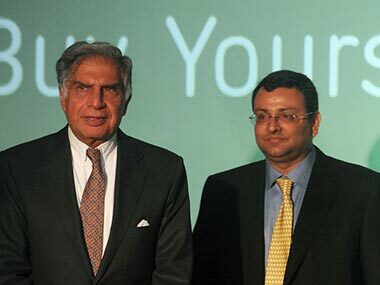 Ratan Tata sacked Cyrus Mistry as Chairman of Tata Sons on 24.10.2016, few days before festive season Diwali. Selecting wrong dates to begin important ventures lead to catastrophes, losses; family disputes affect political fortunes and choosing wrong successors leads to business debacles. The numbers and stars have always thrown light on these forever. But when you analyse those involved in these disputes, one can only remark that 'future events always cast their shadow before happening' and those ruled by signs and planets will become the character personified themselves to fulfil these destinies! As we all know that Fate number 1 is ruled by the Sun which gives authority, power, determination, fame and also isolation since Sun gives its light to the entire Universe but itself burns, lives of such people is always seen in working for others. Number 1 can never take insubordination and is highly ethical in whatever they do, they will have their way finally despite any hurdles they face. In 2008, though it added to a 1, Ratan Tata despite being a fate 1 had the worst year, after acquiring Jaguar for 2.3 billion dollars in 2008, came the worst recession, Nano failed to take off and worst was to come after the 26/11 attacks on their property, the Taj Mahal Hotel which was burnt and hundreds were killed by the terrorists inside. 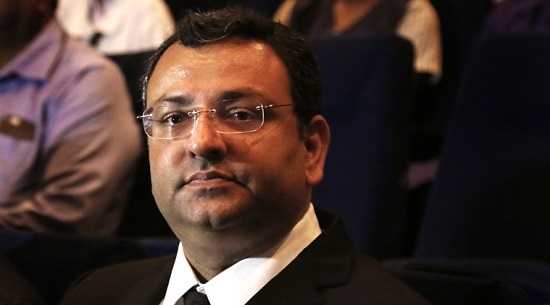 Cyrus Mistry, born on 4.7.1968, was sacked on 24.10.2016, a day which adds to 6. Cyrus being a Cancer Moon sign had Saturn transiting in a trine from Rahu, and opposing his natal Jupiter with Ketu aspecting his material planets Mercury and Venus. 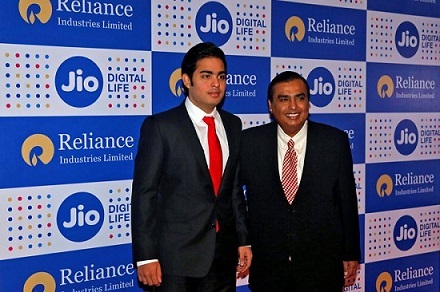 Reliance Industries launched its most ambitious plan the JIO on a most unfortunate date in September, when the entire zodiac was not only under the evil Kaal Sarp Yog, but Mercury, planet of communications was afflicted by Rahu in Leo, evidence of that is seen in the news that Reliance is embattled in legal problems with mobile operators not honouring their agreements! Akhilesh Yadav, born on 19.4.1957, yet another fate number 1 is in the news for family disputes with his father and another uncle. Transit Ketu in his chart too aspects his natal Saturn, Ketu and Sun and Transit Rahu aspects natal Rahu by trine aspect. He too has Mercury-Venus conjunction in water sign Cancer which will be affected in second half of 2017 by transit Rahu and jeevakarak planet Jupiter will be affected by transit Ketu and transit Saturn will afflict natal Sun affecting his image and popularity adversely. What more in store and how will the events unfold? Fate number 1 is always betrayed by those they trust the most, even their own blood relatives. Ratan Tata has his last phase of saade saati which continues in 2017 which adds to a 1, his health will be affected adversely due to this shock as Saturn will also transit over his natal Sun,Mercury and Venus. Transit Saturn is also in trine to his natal Saturn in a water sign Scorpio now and over his natal Rahu and with Ketu closing on his natal Mars the coming 6 months will take its toll on him. Mukesh Ambani, another fate number 1 has transit Saturn moving over his natal Saturn in a water sign Scorpio and his transit Rahu moves over his natal jeevakarak planet Jupiter, and later in 2017 transit Ketu moves over his natal Mars which means recent ambitious projects implemented will witness rough weather, and he too will need to safeguard his health due to stress. Akhilesh Yadav, yet another fate 1 is undergoing the same family tussle which Mukesh Ambani also underwent for long. 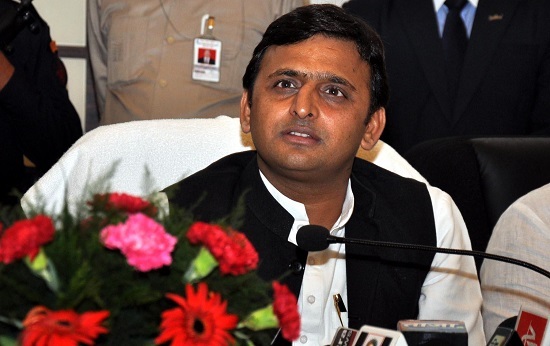 Akhilesh is being opposed by his own father Mulayam Singh Yadav and uncle Shivpal Yadav. Though 2017 adds to 1, yet it seems a tough and challenging road ahead for fate number 1..Ratan Tata, Mukesh Ambani and Akhilesh Yadav.